Event, hosted by ArtsFarmington, will be held in UMF's Emery Community Arts Center. Timothy Burris will perform an hour of Spanish guitar music of the Romantic period at 7:30 p.m. Saturday, Sept. 22, in the Emery Community Arts Center on the campus of the University of Maine at Farmington, 11 South St. in Farmington. The concert is ArtsFarmington’s first fall event. Francisco Tárrega worked as a performing artist and composer in the mid- to late 1800s, and was an inspiring teacher who influenced a generation of students. Several of those students went on to significant careers as composers, concert artists and teachers, according to a news release from ArtsFarmington. 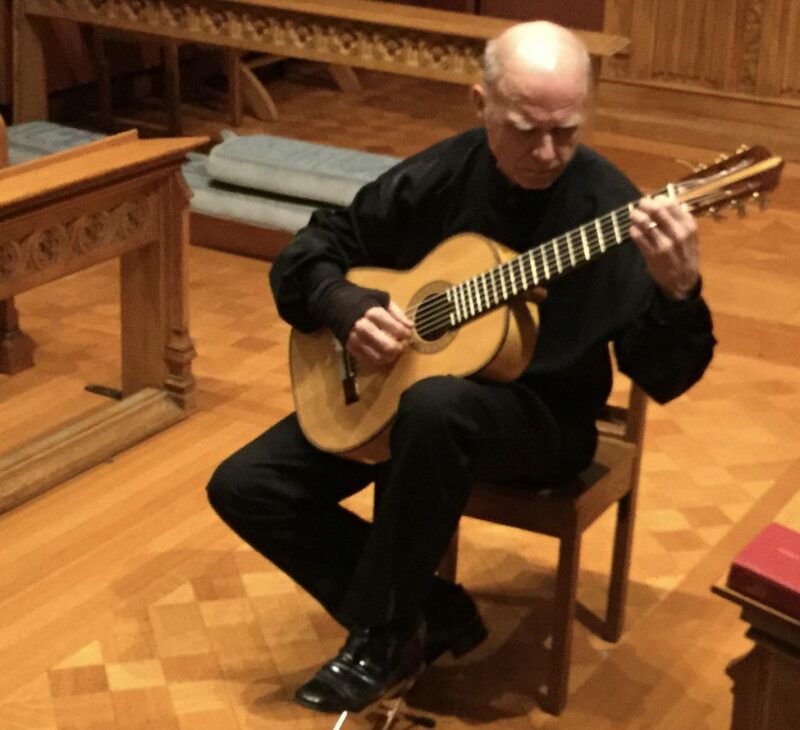 Burris will perform on a guitar built for him by Richard Berg (Ottawa), which is a replica of an 1864 instrument built by the Spanish guitar maker Antonio de Torres Jurado, who is considered to be the most important Spanish guitar maker of the 19th century. Admission is by donation. There will be a brief reception after the performance.